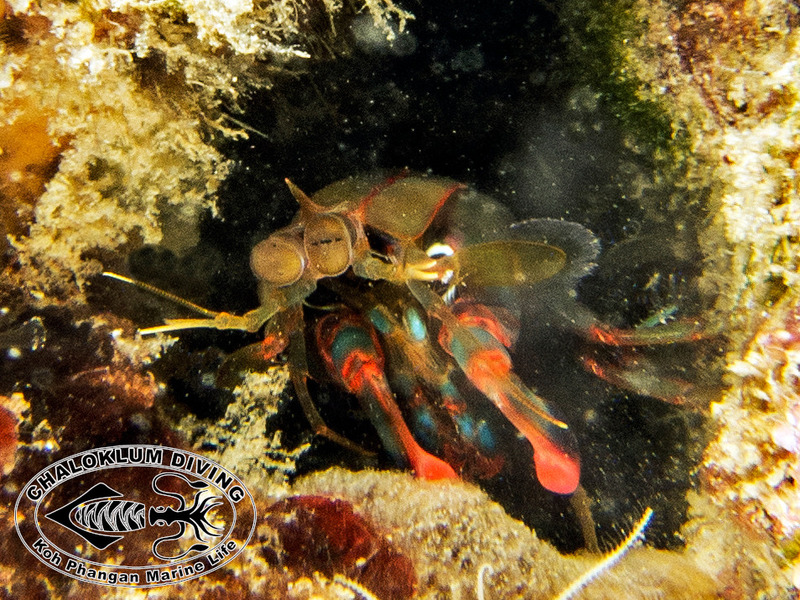 Smashing Mantis Shrimps stun and destroy their prey using super high-speed bony hammers! 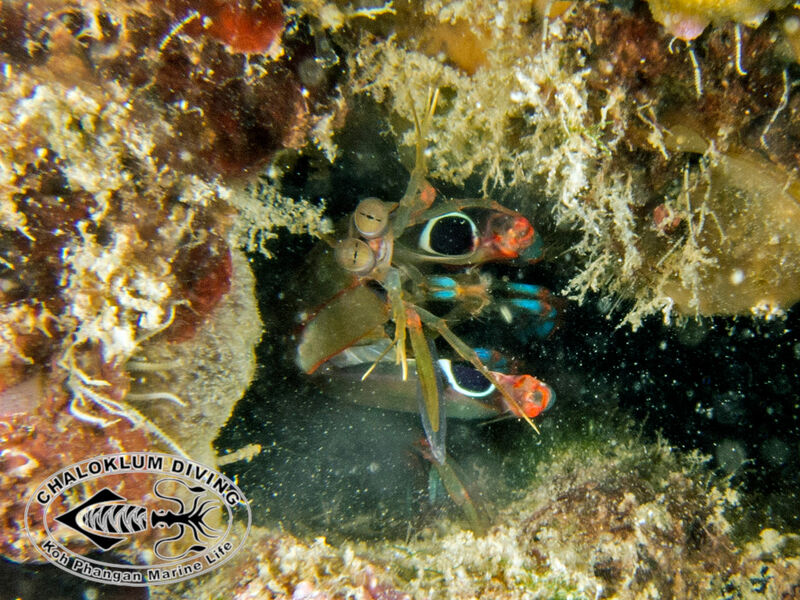 And their optical systems are the only sensors in nature to detect circular polarised light. 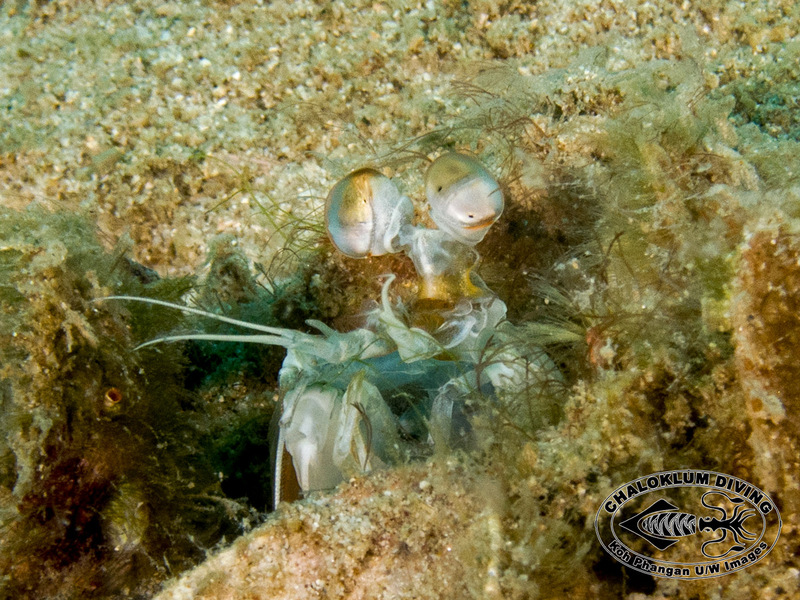 They have quite complex behaviour patterns too – genuinely interesting lifeforms – there’s so much to learn! 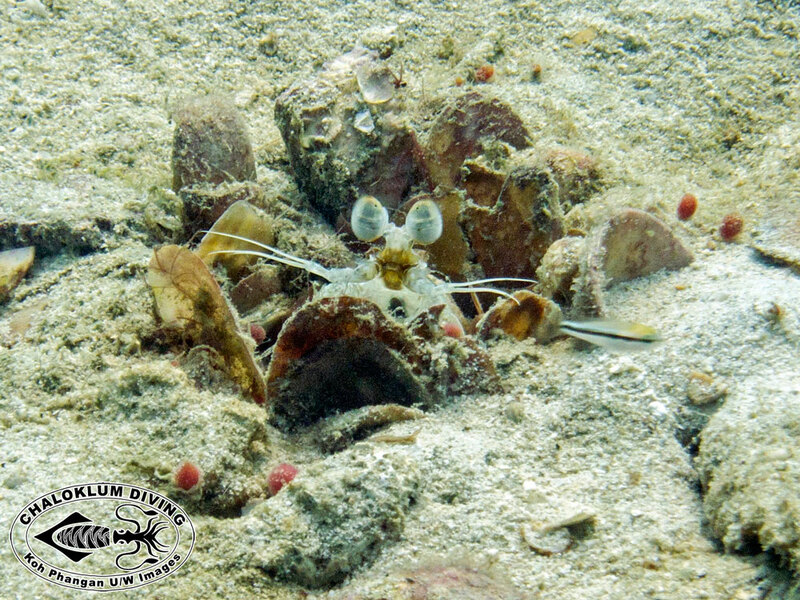 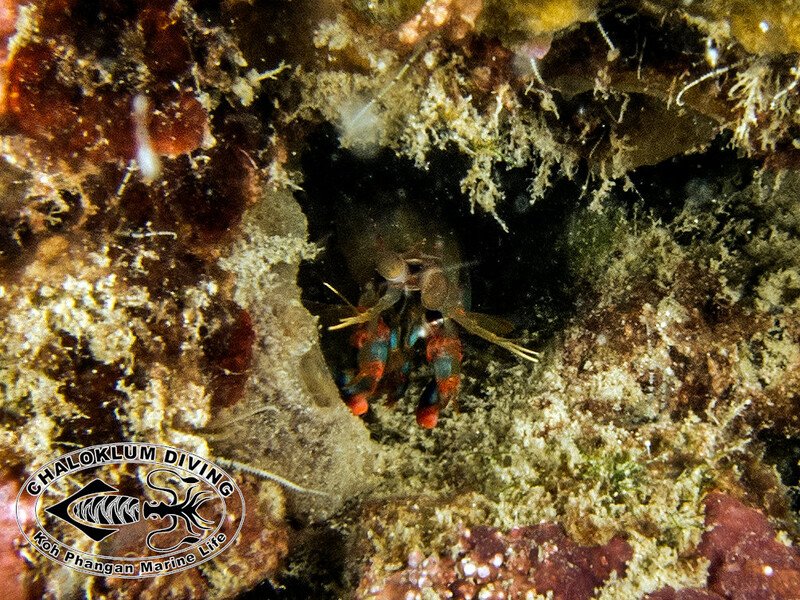 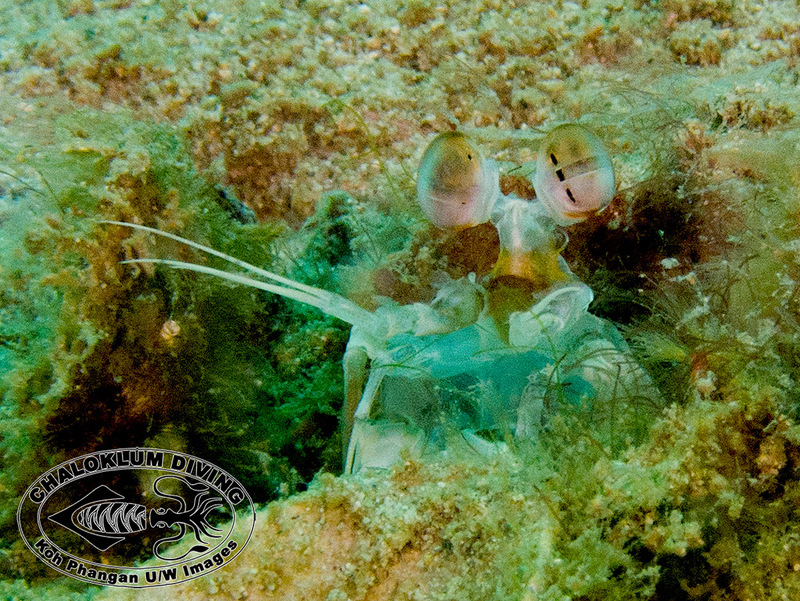 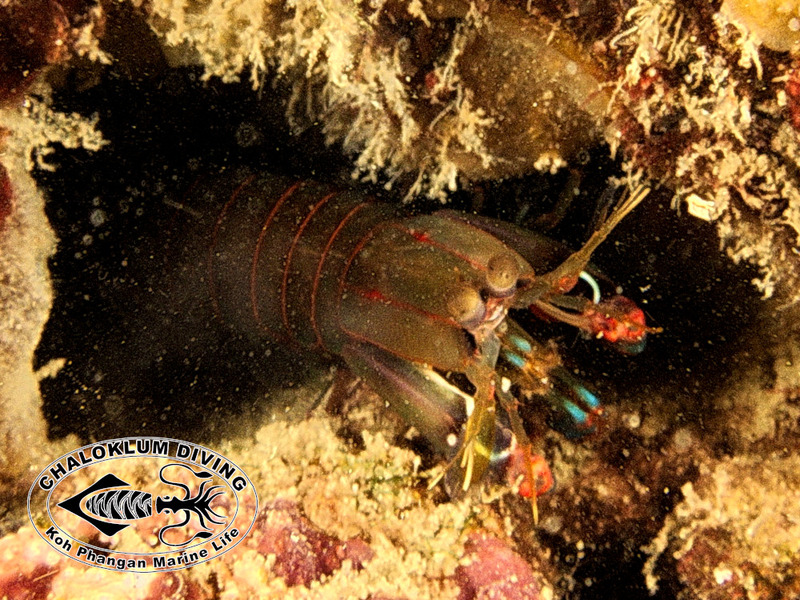 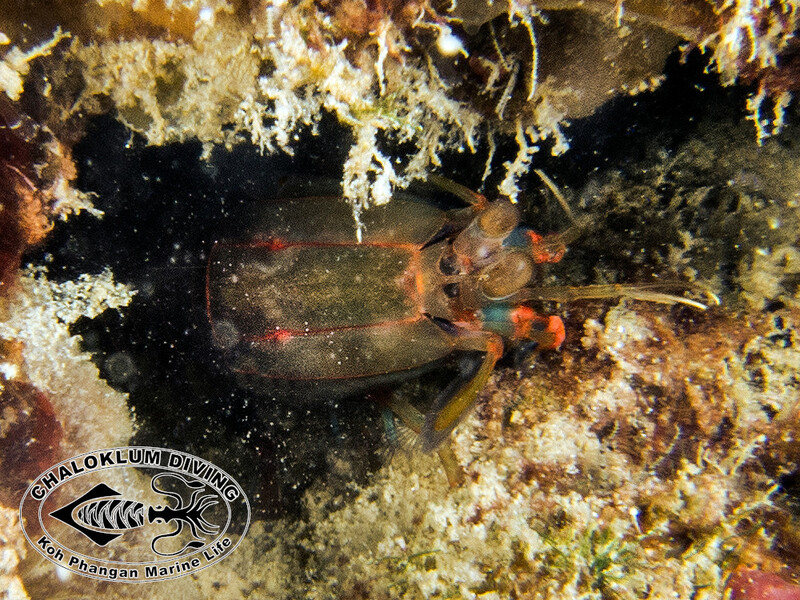 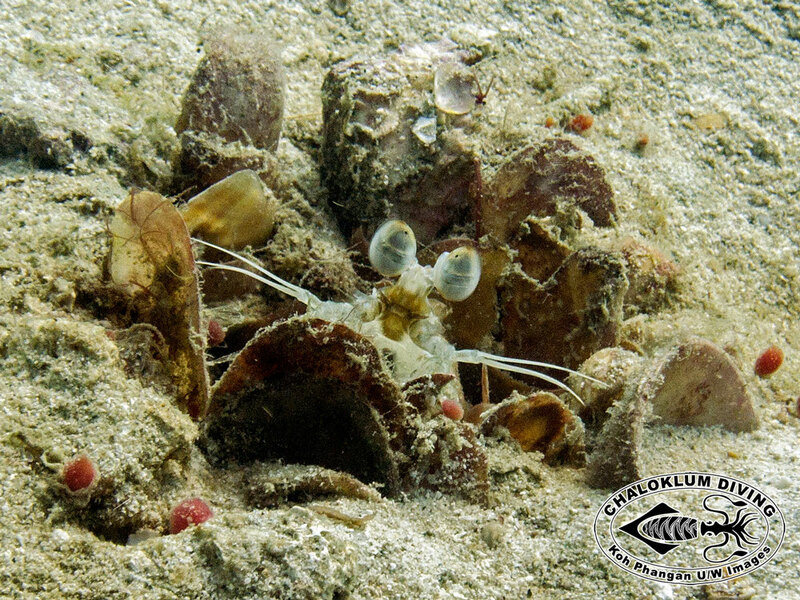 Sadly we don’t see them so often when SCUBA diving – the Peacock Mantis Shrimp photo’s come from our only sighting, with a camera luckily.